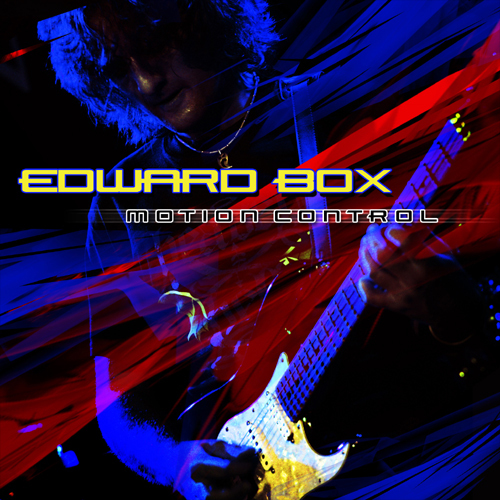 Lion Music is pleased to announce the release of “Motion Control” from UK guitarist Edward Box on 24 November 2013. This exciting 21 track digital only release sees Box’s previous solo albums - 2002’s “Plectrumhead” and 2005’s “Moonfudge” - packaged together and get a 2013 makeover. With the advent of time and better technology "Motion Control" sees Edward going back to the masters and making improvements where he felt necessary. These improvements range from better overall sound to new rhythm guitar tracks on a number of songs and even new lead breaks on others. Renowned as one of the tastiest traditional metal guitarists to have come out of the UK in recent years, and for his work with traditional metal outfit VENDETTA (who have released 3 albums to date on Lion Music - "Tyranny Of Minority", "Heretic Nation", "World Under Fire"), Edward Box has honed an exemplary style of play built around the influence of Michael Schenker, George Lynch, Eddie Van Halen, Joe Satriani etc. Whilst many are happy to deliver smoking solos and not much else, Edward has made sure he has a stellar musical backdrop over which he delivers his guitar thrills and this 21 track collection is the perfect starting point for the uninitiated. “Motion Control” sees Box delivers a multitude of rock styles, from all out rock to tender melodic ballads. All of which are strong backdrop to Box’s melodic lead breaks. 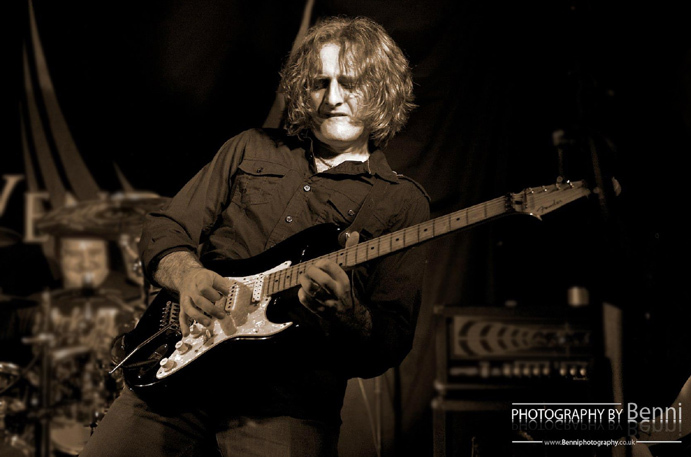 Edward is also renowned for having superb phrasing all topped off with a very soulful vibrato that make him stand out from the pack and fans of first class guitar work will find plenty to enjoy on ‘Motion Control’.